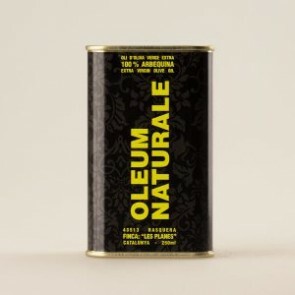 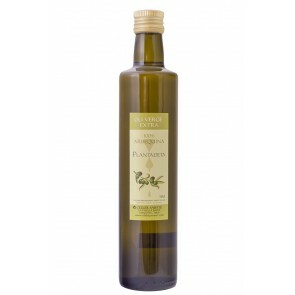 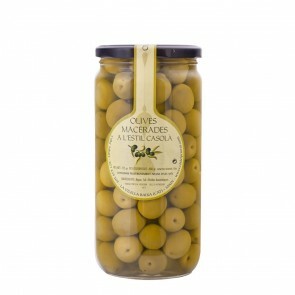 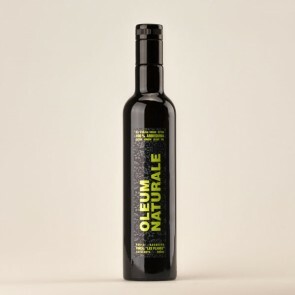 The olive oil Plantadeta is an Extra Virgin Olive Oil 100% from arbequina olives. 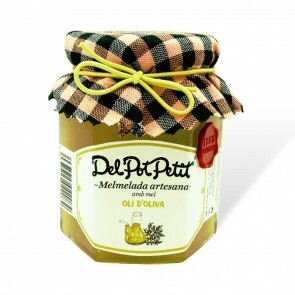 It has a mild, fruity flavor that make it exquisite. 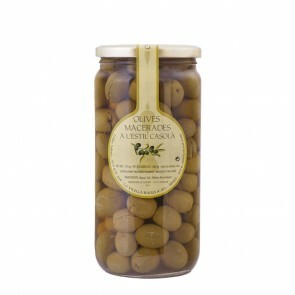 Ideal for use to eat with your meals and also for a cooking. 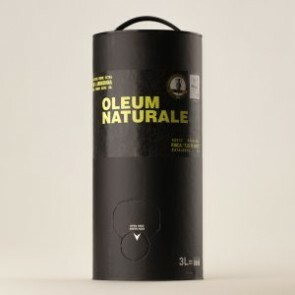 An excellent product.